I host and produce 2 podcasts. 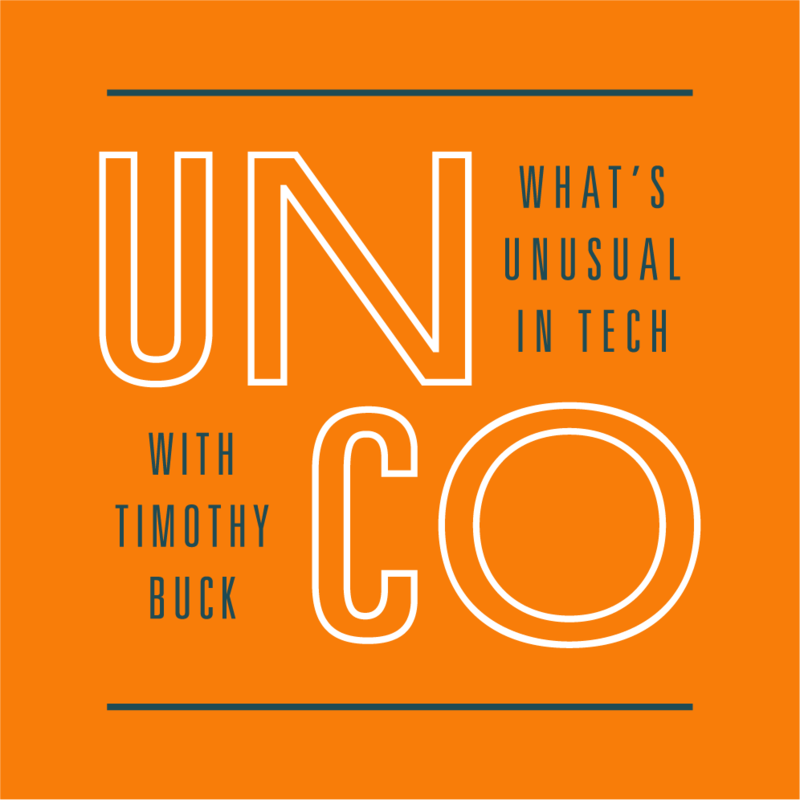 UNCO is an interview podcast about what's unusual in tech hosted and produced by me. Season 2 of the show is being produced now. More to come soon. 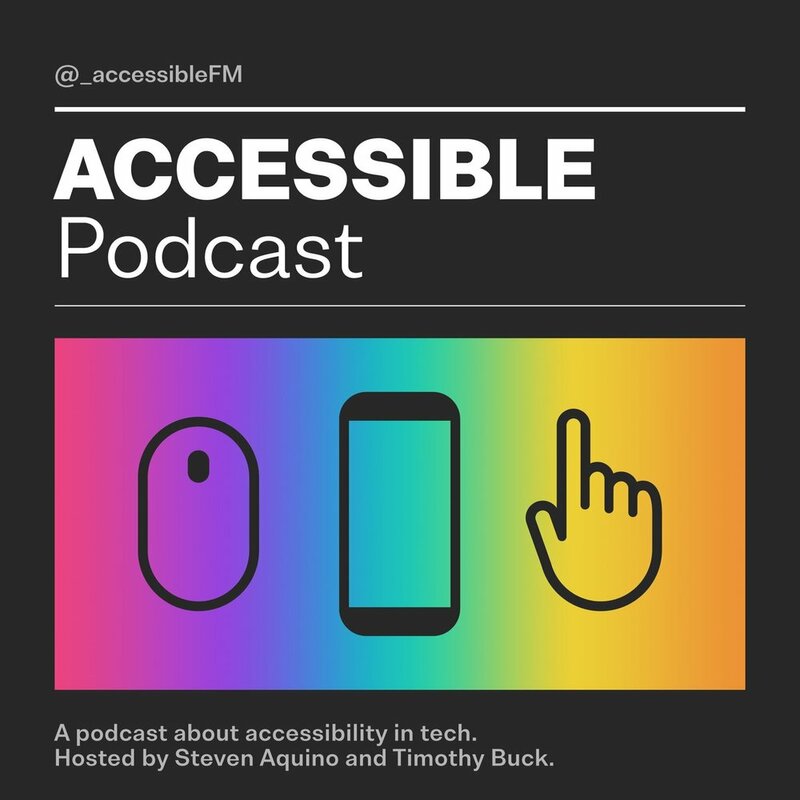 Accessible is a fortnightly—episodes are released twice per month—podcast about accessibility in tech. Topics covered on the show are mostly Apple-centric but will span the tech industry at large where appropriate. I produce the show and co-host it with accessibility expert, Steven Aquino.